RJ Rockers usually provides a pretty unique and tasty beer…until now. 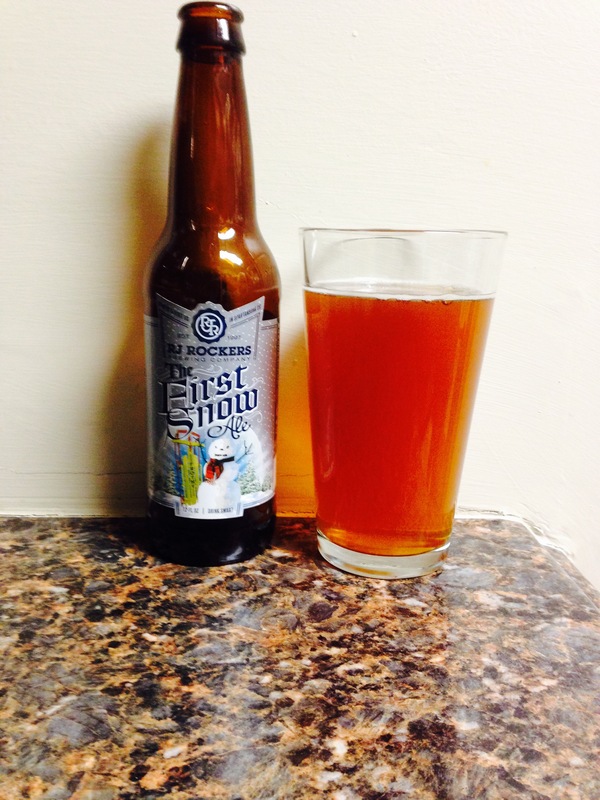 The first snow ale smells great, has great color and a 6% alc content but that’s where it stops. It has a little bit of a hoppy taste for a winter beer but it’s kind of “blah”! I was definitely expecting more. 2 stars.